Rancho Palos Verdes was named one of the "Best Small Cities in America" by WalletHub and Manhattan Beach and Redondo Beach made the list as well. It's a pleasure to live and work in a geographical area with three cities on the very selective list. 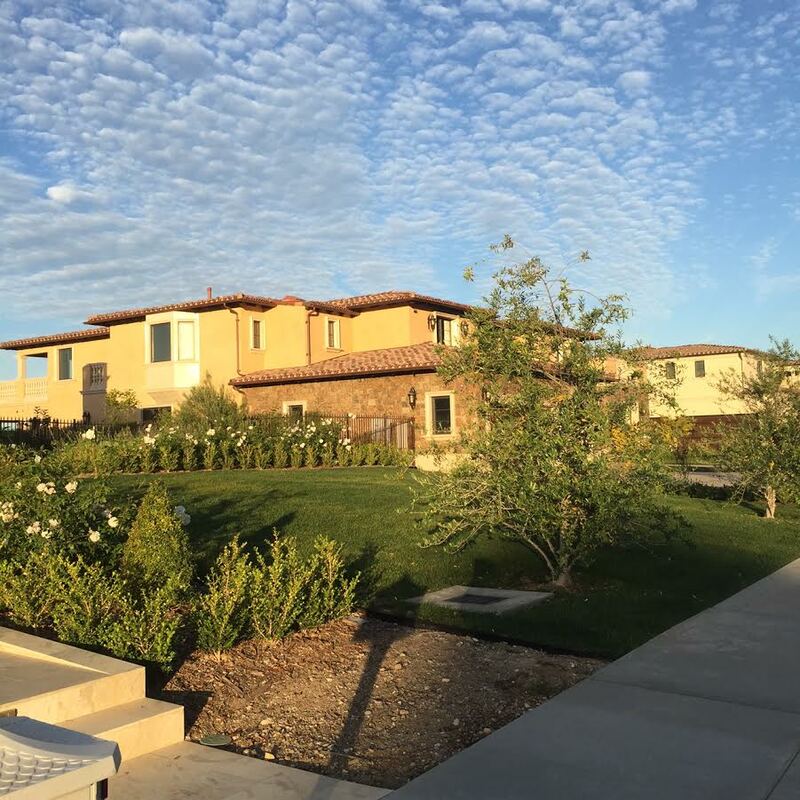 The Palos Verdes luxury home market, along with the luxury segment of the Beach Cities real estate market, reflects the desirability of this coastal area in the South Bay of Los Angeles. Here's your update on luxury homes priced over $3,000,000 in Palos Verdes and the Beach Cities of Manhattan, Hermosa, and Redondo. 53 Palos Verdes luxury homes are currently for sale. 12 Palos Verdes luxury properties are in escrow with accepted offers. YTD in 2016 forty-seven Palos Verdes luxury residences sold at or above $3,000,000. 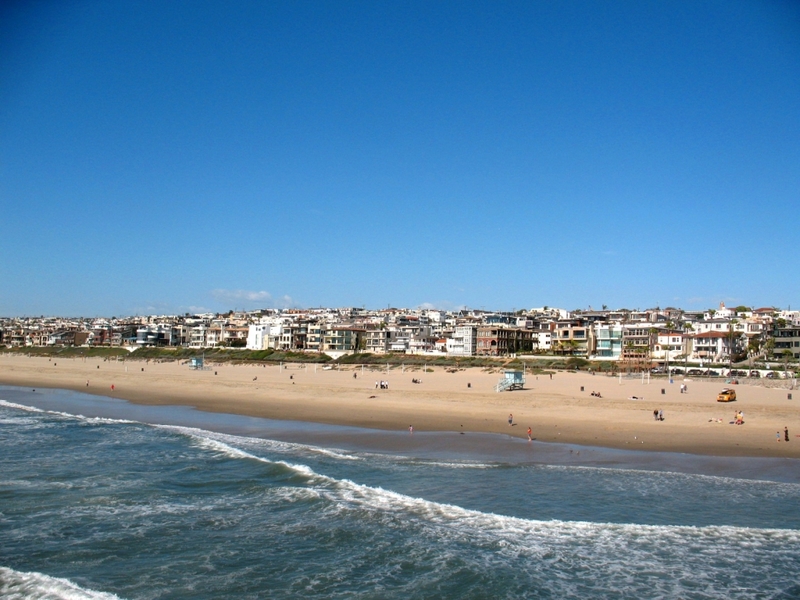 59 Luxury properties are for sale in the combined cities of Manhattan Beach, Hermosa Beach, and Redondo Beach. 14 Beach Cities luxury homes are in escrow with accepted offers. 109 Beach Cities luxury residences closed escrow YTD in 2016. 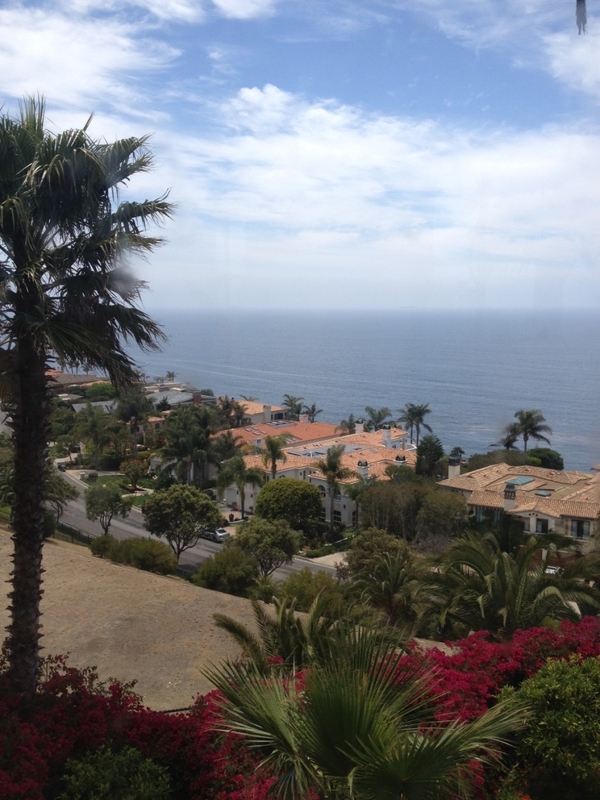 Questions about selling or buying a luxury home in Palos Verdes or the Beach Cities? 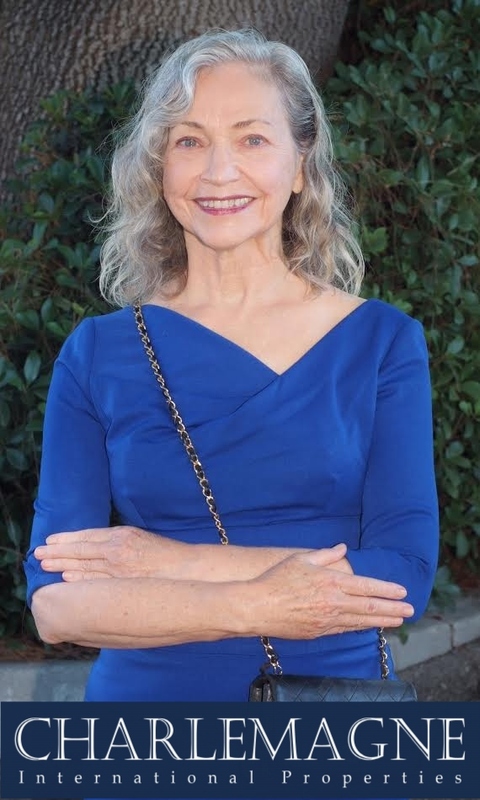 Call or contact me at Norma@CharlemagneProperties.com or 310.493.8333. 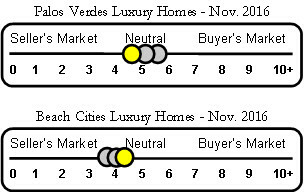 Norma Toering Broker for Palos Verdes and Beach Cities Thanks for the detailed latest luxury home market stats in Palos Verdes.